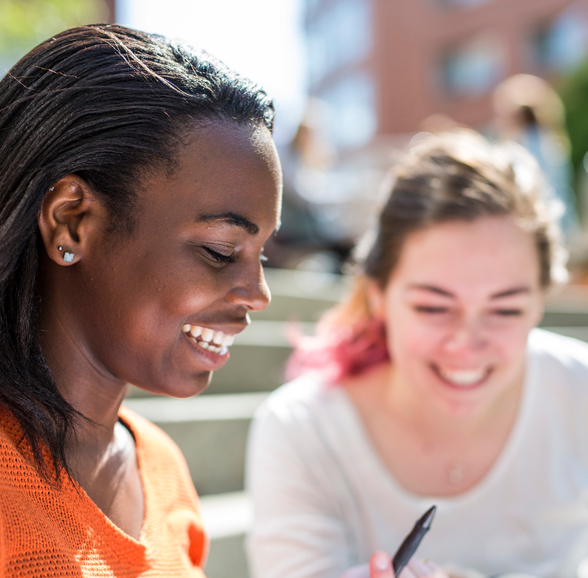 There are a number of resources available to help you finance your Northeastern education. We recommend that each student apply for financial aid. Congratulations on your admission to Northeastern! Learn more about your financial aid award, types of aid, and important next steps. Financial fit is an important part of the enrollment decision process. Our financial tool kit provides you with the resources to make the right financial decisions for your education. Hard work does pay off. 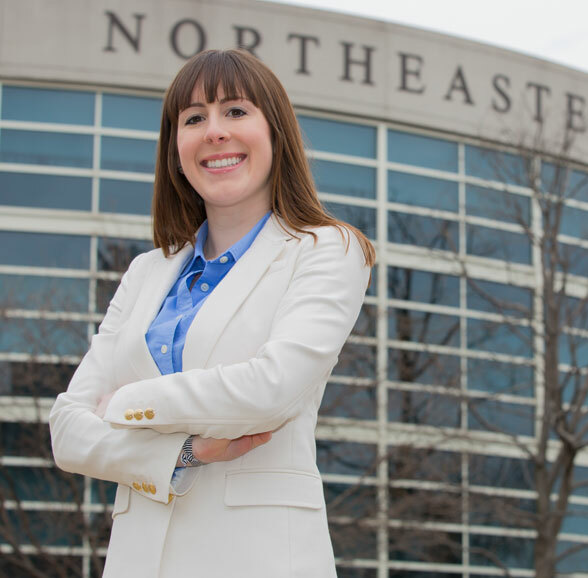 At Northeastern, we recognize the achievements of our most qualified undergraduate students with a variety of grants and scholarships. These students distinguish themselves as some of the nation’s top creative thinkers, intrepid entrepreneurs, and motivated researchers. Monday, April 15, 2019: 10:00 a.m.—3:00 p.m.